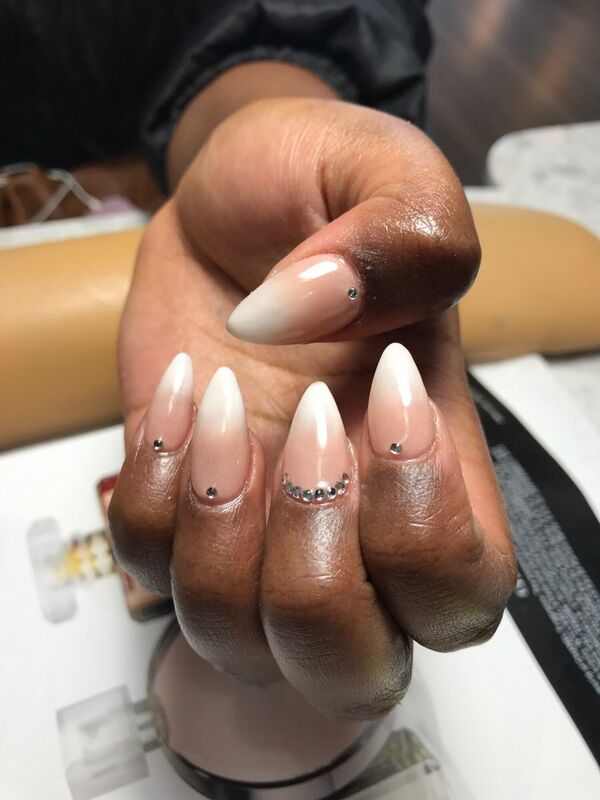 Saradet Nails and Spa of Rockville, Maryland has a professional team of highly trained nail artists with a rare set of skills, masterful techniques and sophisticated taste. They are dedicated to making people happier one luxurious experience at a time. Saradet values the healing powers of hospitality, tranquility and Zen. 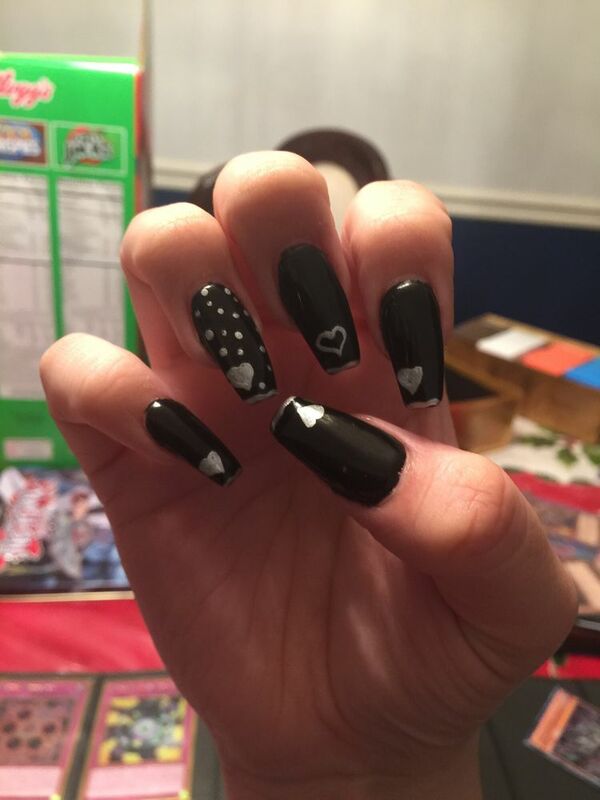 Celebrate your birthday or host a fundraising event at Saradet Nails and Spa! Call 240-614-7708 for more information. 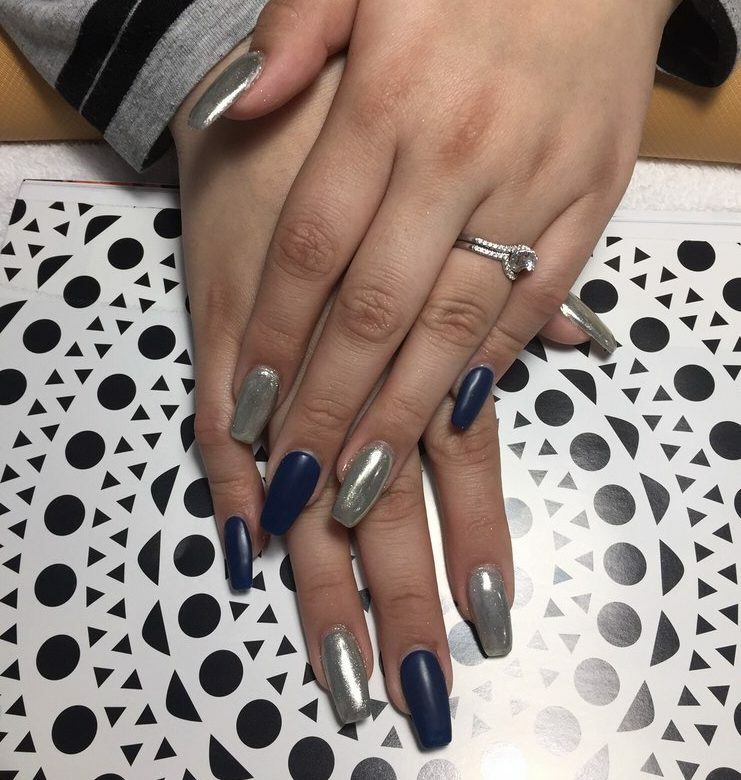 Every specialist at Saradet Nails and Spa practices a high level of hospitality and craftsmanship essential to producing the finest nail, hair, massage, spa treatments, and elite client services. Guests escape to an oasis of comfort and relaxation as they indulge in the ultimate spa experience one needs to see to believe. 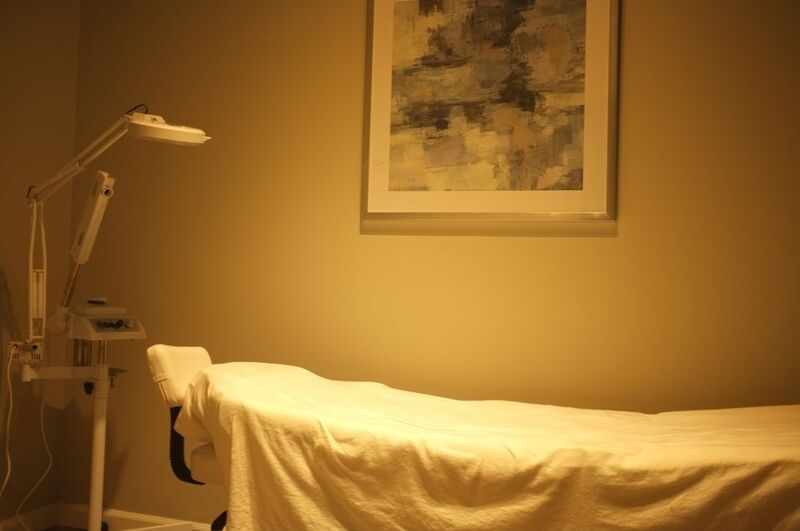 Each of the salon’s private massage rooms is designed to conform to the individual preference of the guest, creating a unique space conducive to reaching a state of pure relaxation. 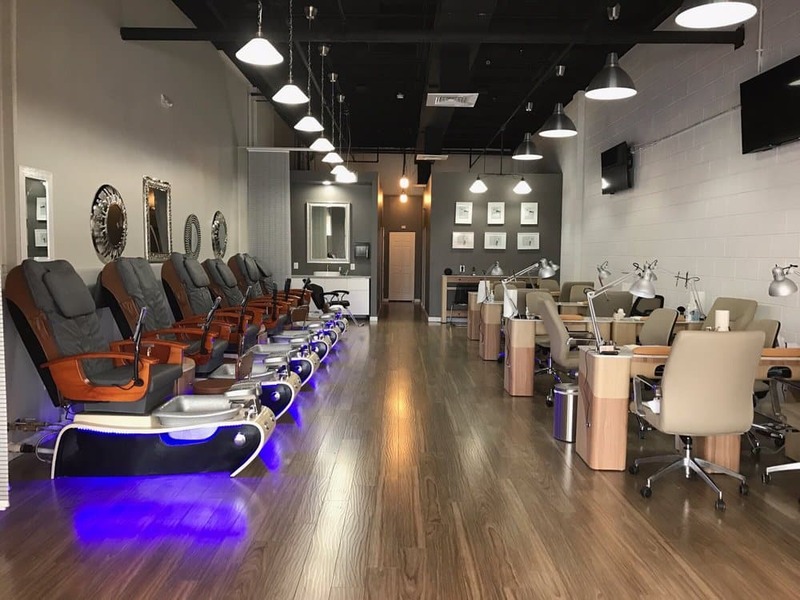 The Saradet experience is truly unlike any other nail salon on earth. At Saradet Nails and Spa, we genuinely care about our client’s appearance and well-being. 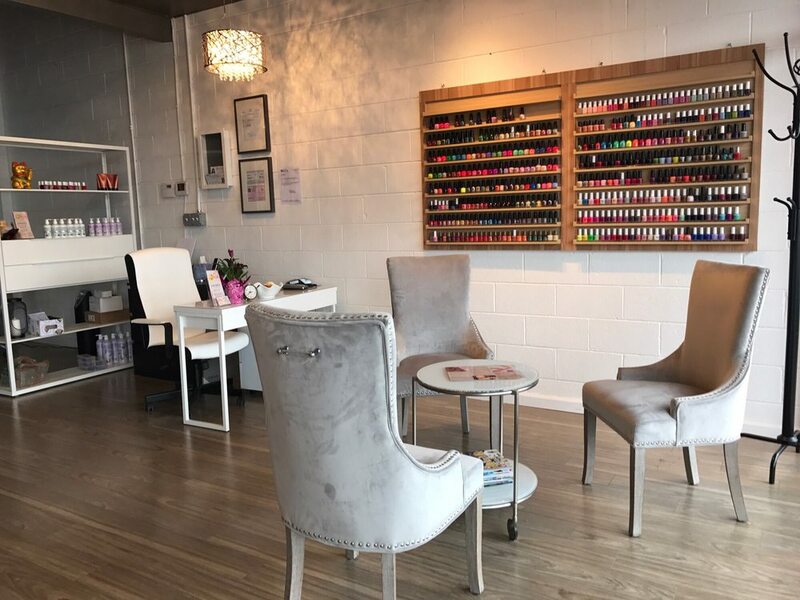 Our mission is to deliver the best client service and incomparable nail care in a tranquil and chic atmosphere. 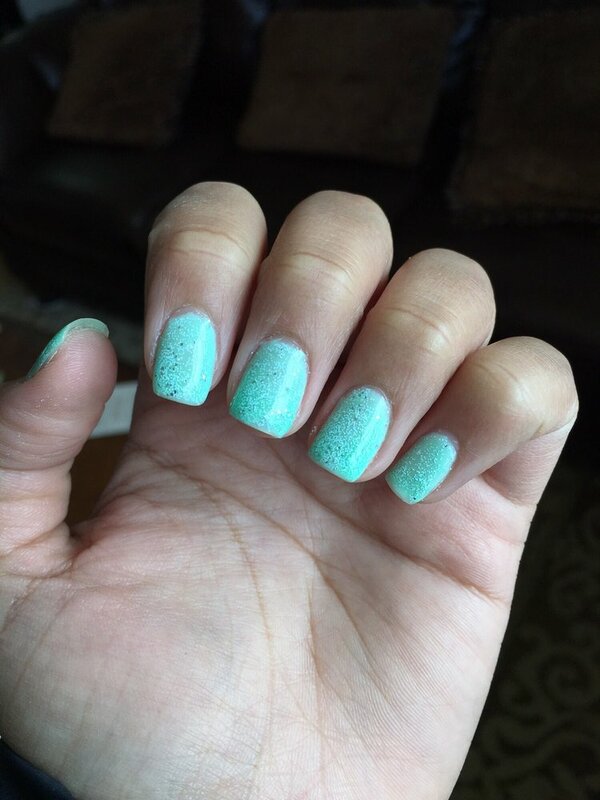 At Saradet Nails and Spa, we embrace each and every client whether first time or loyal regulars. 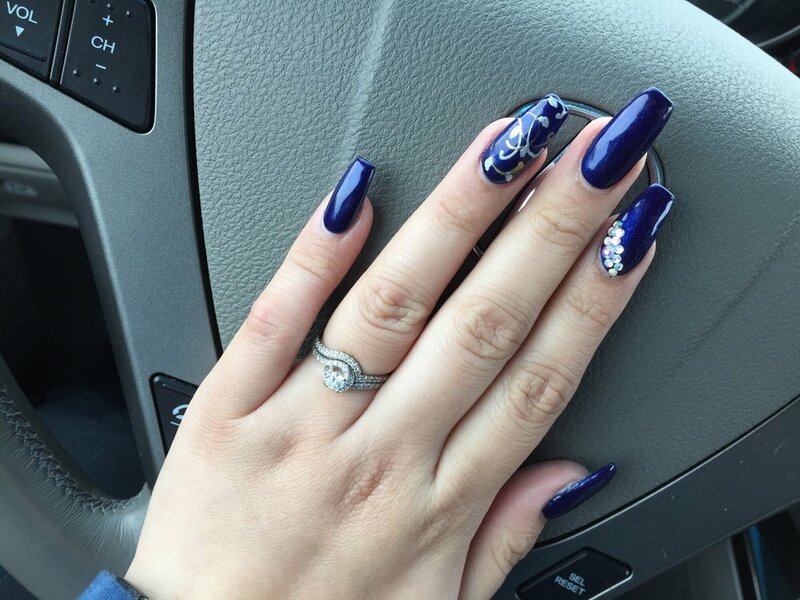 All of our clients are guaranteed a pleasant experience as well as service and pampering that exceeds expectations. 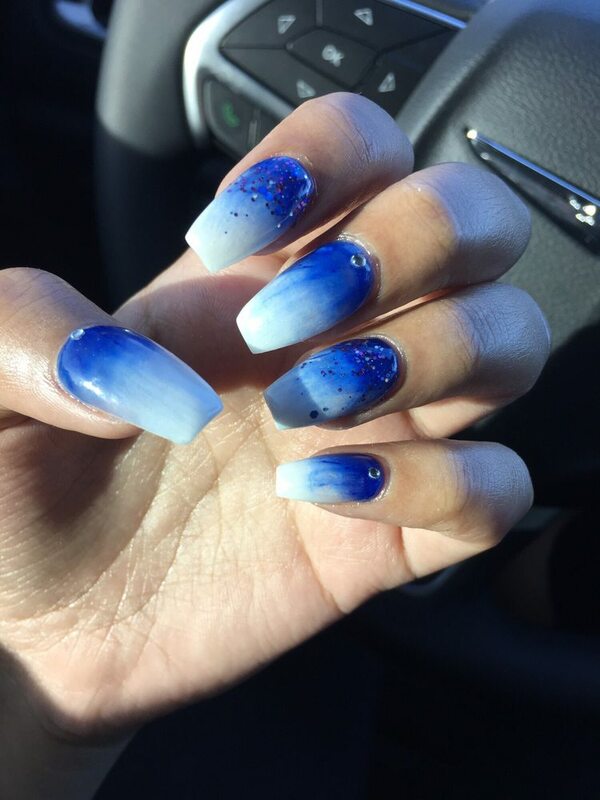 We take great pride in being the best nail and spa salon in Rockville, Maryland. 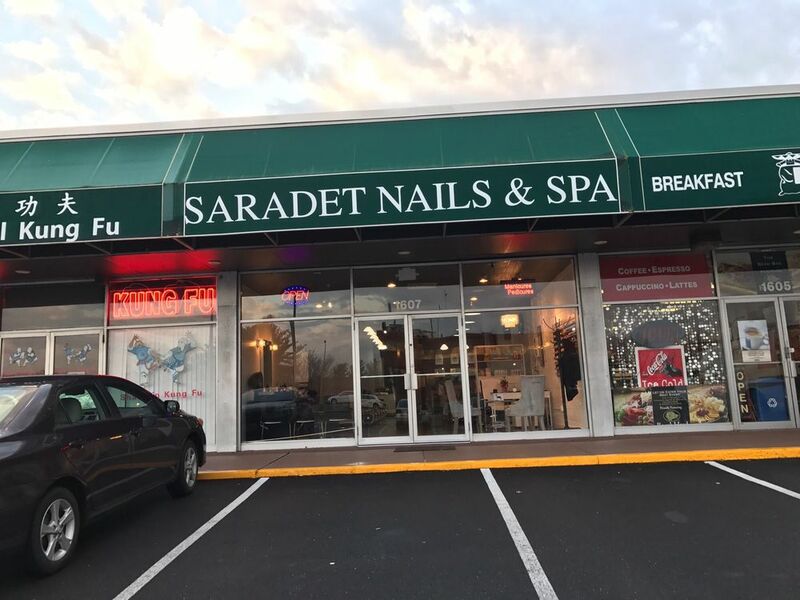 At Saradet Nails and Spa, we will never recommend anything that you do not need. 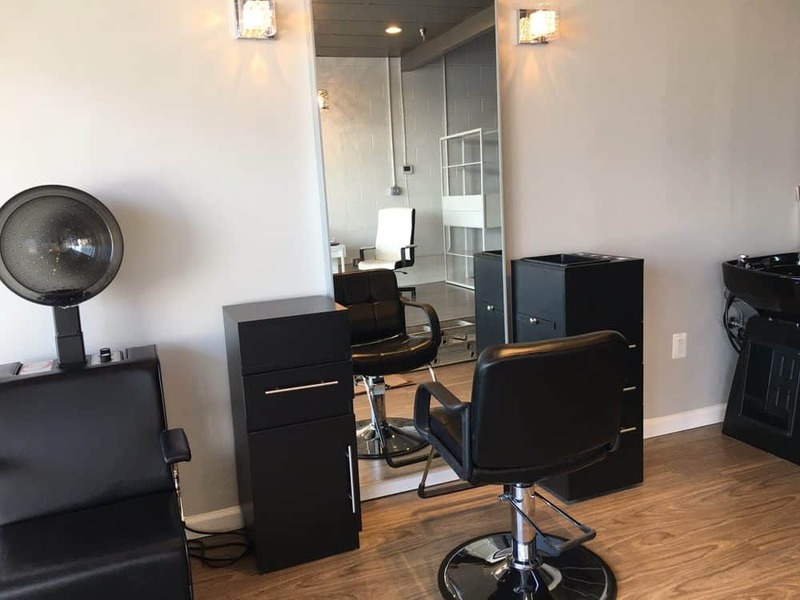 We have spared no expense in purchasing the latest and highest quality products available to us, and will never compromise on quality to offer our valued clients the best hair styling services possible. 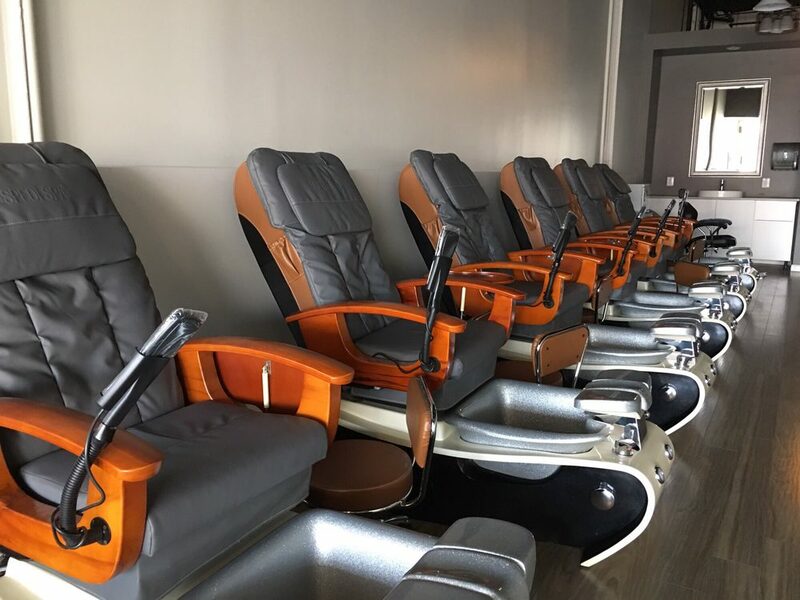 Nothing relaxes and soothes like massage therapy from a practitioner who truly cares about their clients and their practice, and the master therapists who practice at Saradet Nails and Spa in Rockville take massage to a completely different level. When you book, ask how your practitioner can help you relieve pain, improve your flexibility, or just take a breather from life’s pressures and stress. Our therapeutic facial and spa treatments, using organic and natural products, aim to help clients connect their body, mind and soul. Clients say that our facial and spa sessions offer them not only beautiful, well-nourished skin, but a relaxing, pampering, energy-healing experience that leaves them restored at every level.